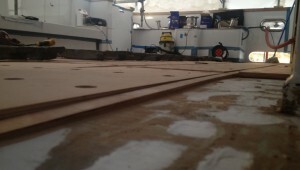 Slope roofing giving "sharp" for proper drainage. 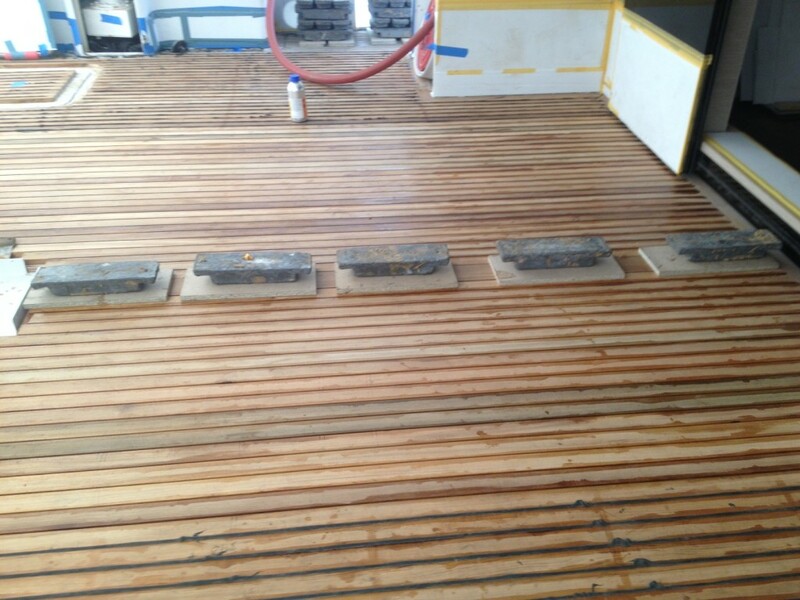 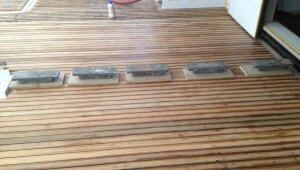 Sanded of decks, always the most fast at the best price. 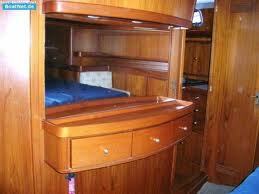 Construcction all kind of wooden auxiliary chocks for all type of boat. 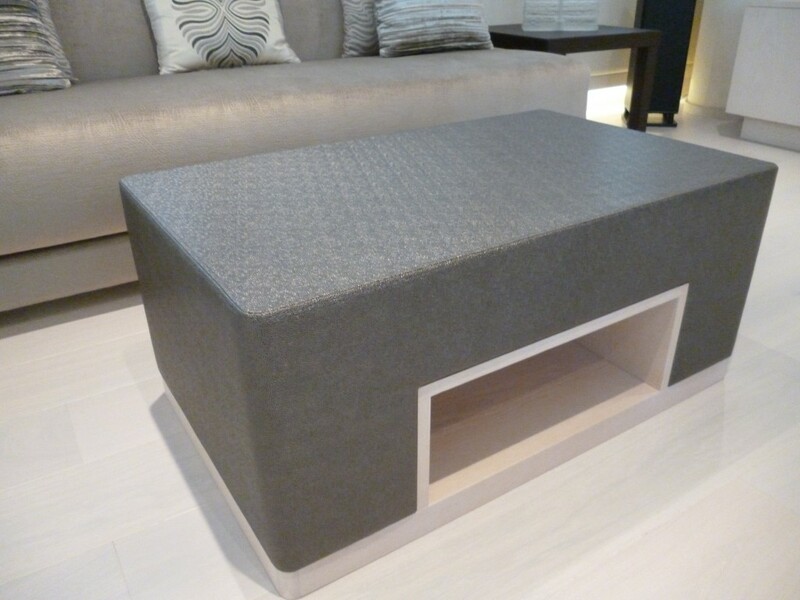 Indoor furniture design, in all the finishes and styles. 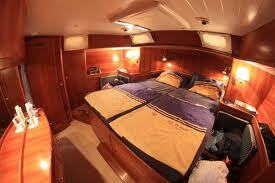 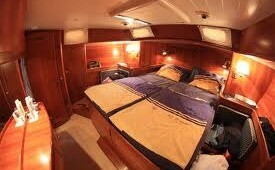 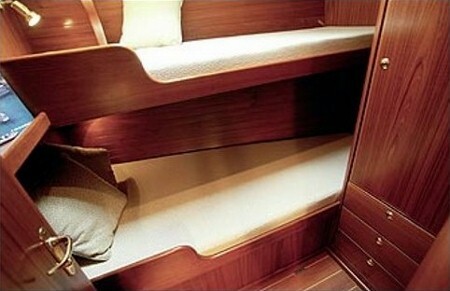 Interior sailboats of all styles adapted to interior furnishings. 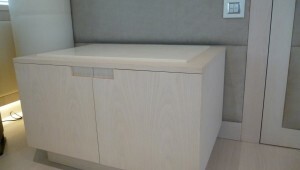 Furniture lacquered or varnished finish design. 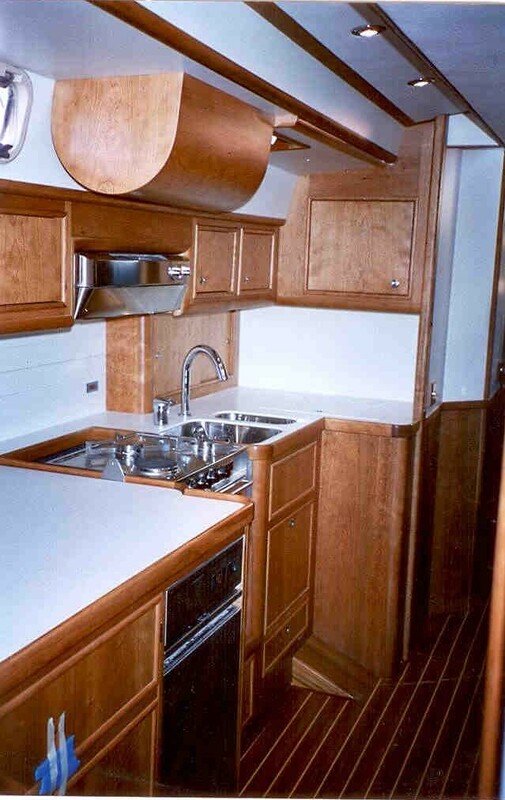 Made with special care to detail the finish. 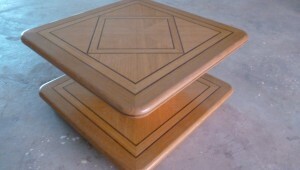 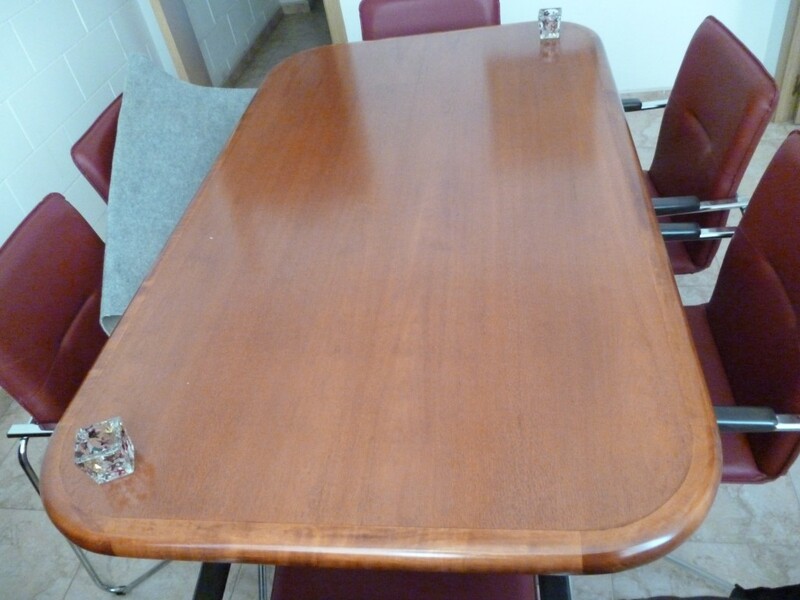 All kinds of tables, designed and built on demanded with a wide variety of finishes and shapes.as. 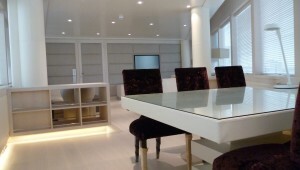 The taste of the designer. 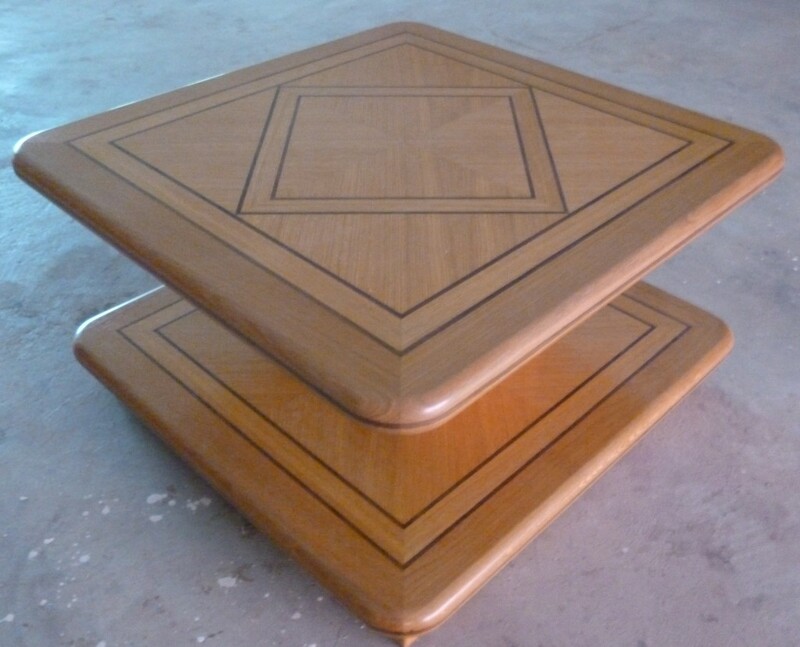 Coffee table in natural veneer, with edge infill and marquetry on the top. 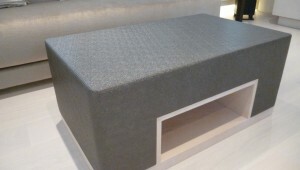 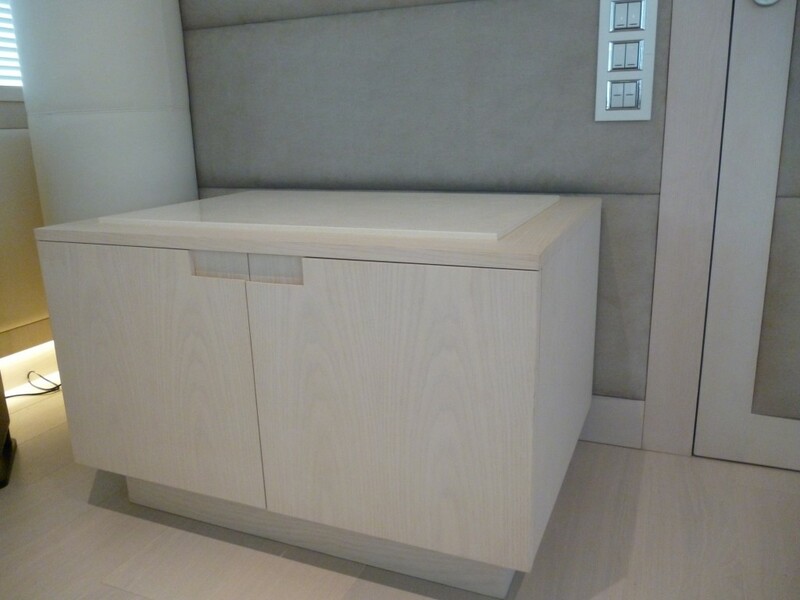 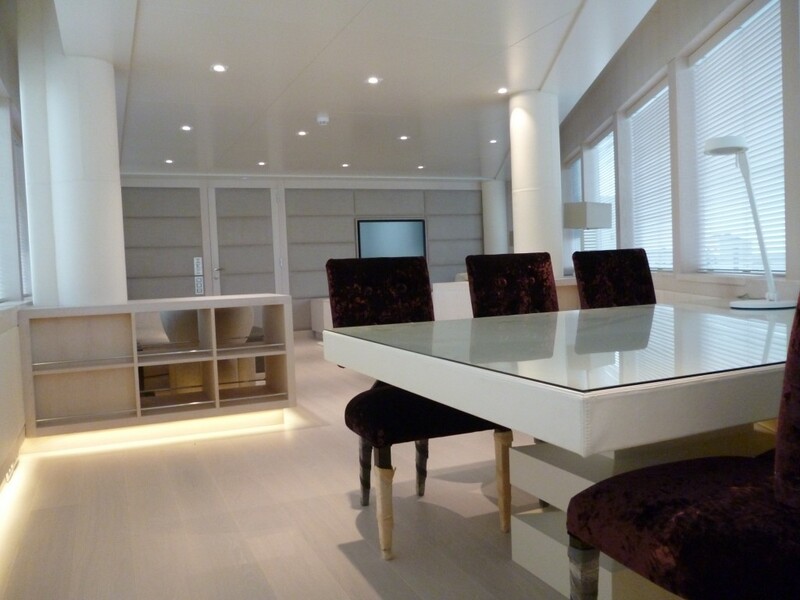 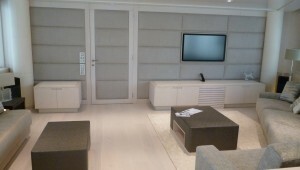 Upholstered panels for bulkheads and ceilings with any cloths. 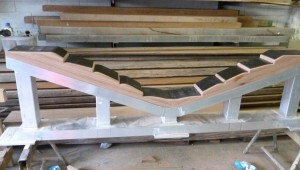 Construction of new teak decks always taking care for the detail in the finish. 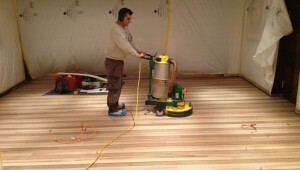 Using the best wood cut for the occasion. 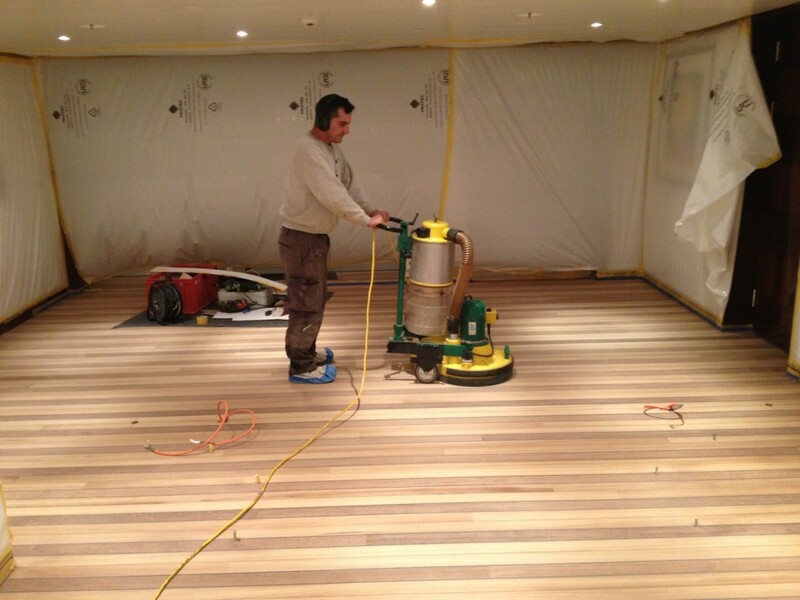 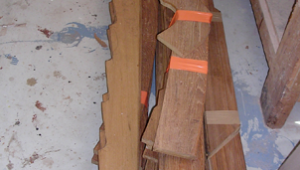 Preparation the best quality of teak wood cut especially for deck planks and margin planks, as needed. 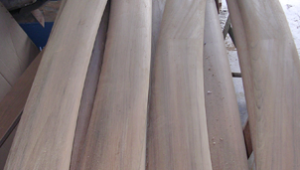 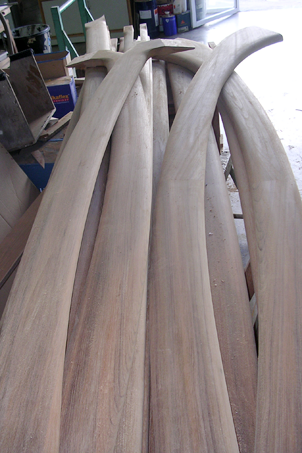 Construction of handrails teak wood of the highest quality. 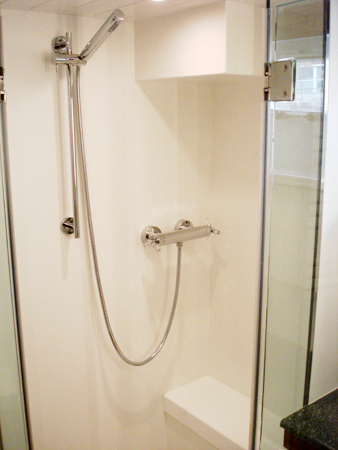 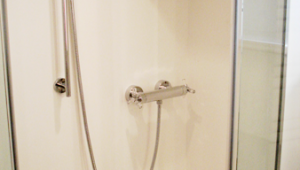 Indoor bathroom and showers with HPL laminate finish to choose. 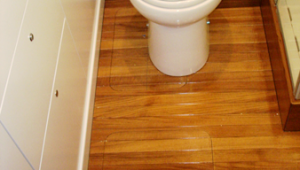 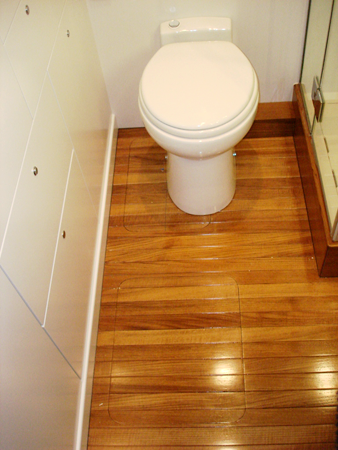 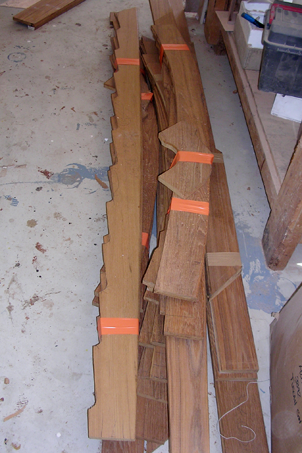 Bathroom flooring or any other area in solid or veneered teak or wood to choose from. 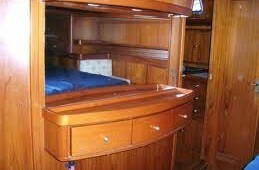 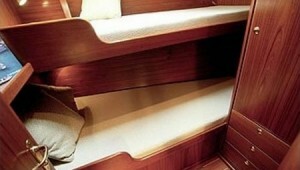 Construction of moldings bunk cabins with solid wood or laminated. 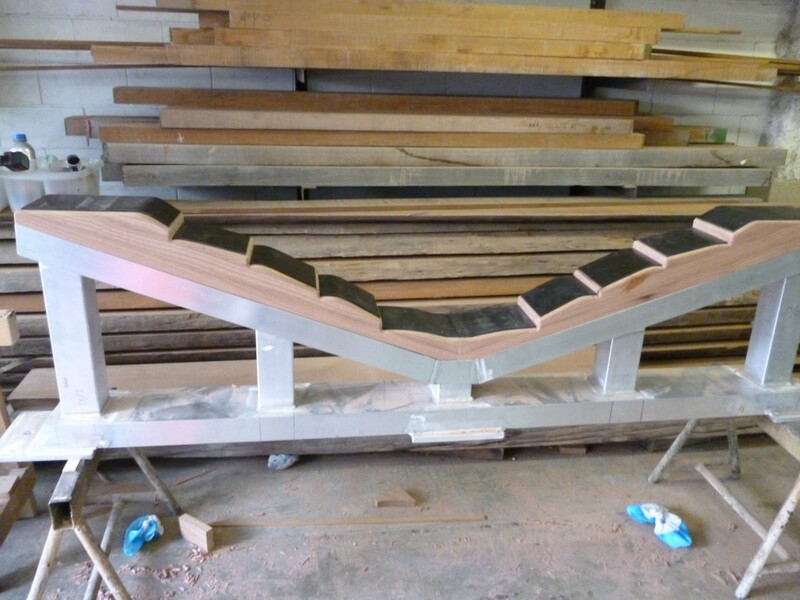 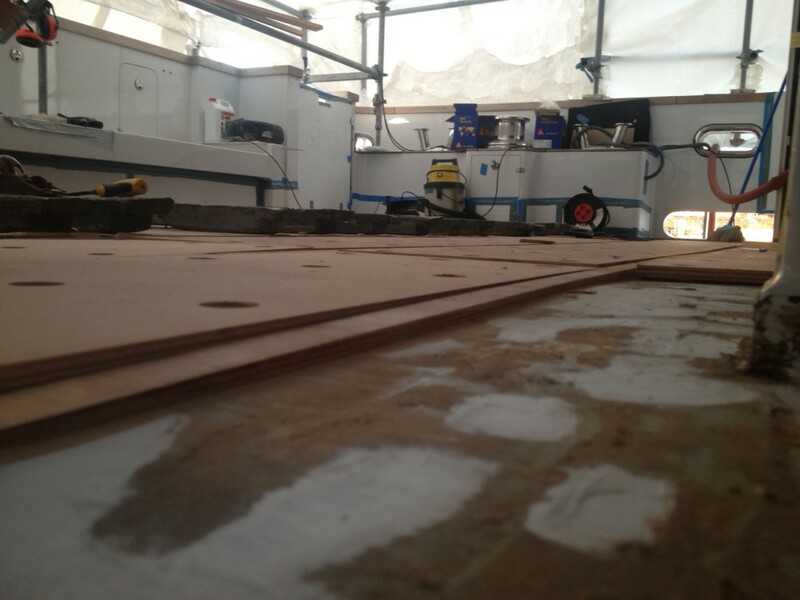 Construction of bespoke furniture with the best hardwood. 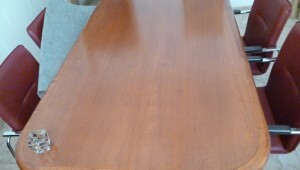 Table top veneered wood of all species. 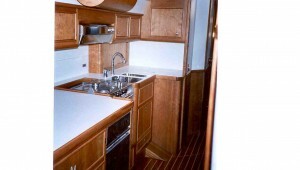 Construction or modifications to cabins integrates caring full detail to get the best finish.